If you were ever the reason strangers stopped and pointed, a victim of Murphy’s Law, or the cautionary tale in your group of friends, then Mug of Woe is the book for you! Editors Kyle Therese Cranston and Jenn Dlugos have assembled this collection of tales that will make you laugh, cringe, and shake your head in disbelief as comedians and humor writers from all over the country spill the beans on their most humbling, hilarious, and harebrained moments. 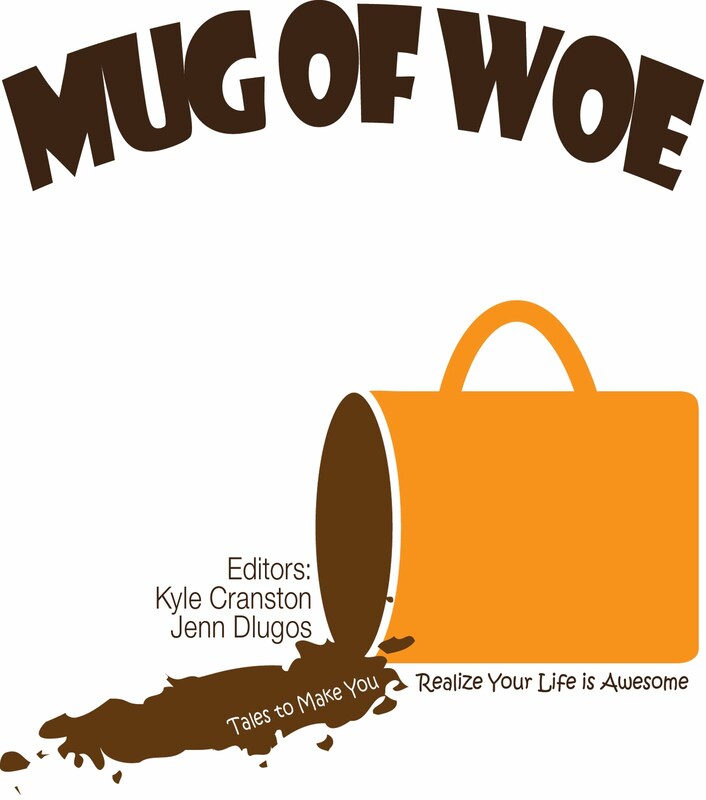 Mug of Woe was awarded Runnerup for Best Anthology at the 2011 New England Book Festival and was a Finalist in the National Indie Excellence Book Awards! Mug of Woe is available on Amazon and Kindle. If you’ve ever hitchhiked a desolate road to fill an empty gas tank or been charged by a rhinoceros while on safari, well…we’re happy you’re alive to buy this book. Editors Kyle Therese Cranston and Jenn Dlugos have followed up their award-winning anthology, Mug of Woe: Tales To Make You Realize Your Life is Awesome, with Woe of the Road, a collection of laugh-out-loud tales of travel gone horribly wrong. Over forty humorists will make you howl, gasp, and cringe with their mortifying tales of woe from the road, sky, and sea. Go ahead and send the call of nature to voicemail and call an exorcist for your spirit of adventure. Instead, just sit back and enjoy these misguided tales, preferably from the comforts of your own home. 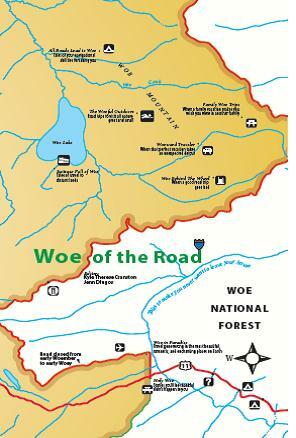 Woe of the Road was the Winner for Best Anthology at The Beach Book Festival! Woe of the Road is available on Amazon and Kindle! The Woe team is at it again! 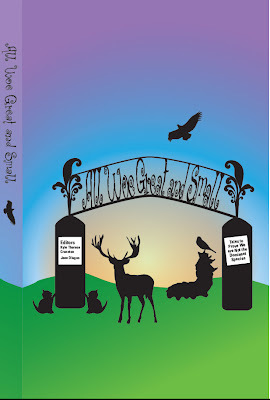 The award-winning duo who brought you Mug of Woe: Tales to Make You Realize Your Life is Awesome and Woe of the Road: Tales to Make You Never Want to Leave the House are back with this book of true, hilarious tales about our four-legged, two-legged, and 100-legged friends. If you have ever wondered how to smuggle a gerbil through airport security, cope with a hypochondriac dog, or retrieve a fugitive centipede…well, you probably never have. But you’ll read all about it right here! These hilarious true tales of man vs. beast by humorists from all over the world will make you laugh, gasp, and remind you once and for all that we are not the dominant species. 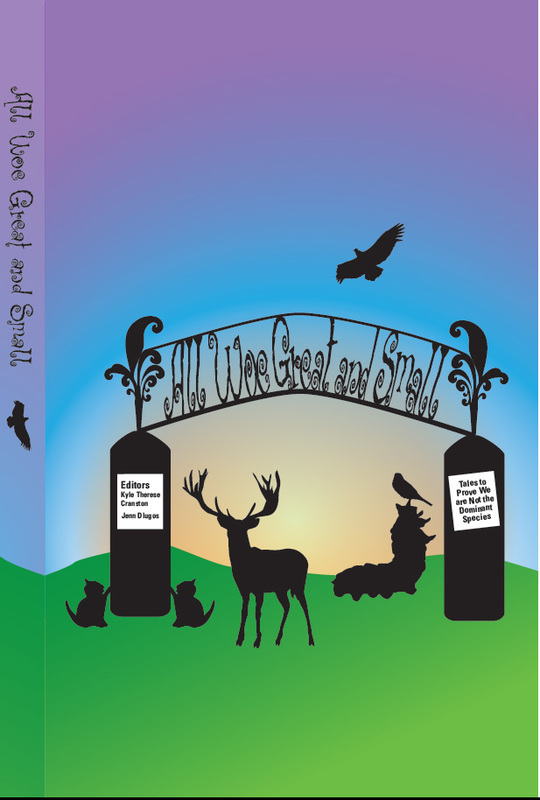 All Woe Great and Small is available on Amazon and Kindle! Tis the season for Woe! 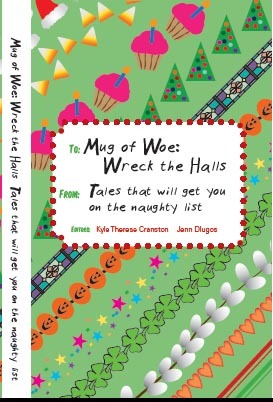 The duo who brought you the award-winning Mug of Woe books serves up the holidays hardboiled with Mug of Woe: Wreck the Halls, a hilarious collection of true tales of holidays gone horribly wrong. Inside these festive pages, humorists from all over the world spill the beans on their worst holiday snafus, such as their worst Christmas gift ever, terrifying Halloween road trips, and failed attempts to capture a leprechaun on St. Patrick’s Day. If the warm, fuzzy holiday feeling makes you want to reach for the antibiotics, Mug of Woe: Wreck the Halls is the perfect antidote. 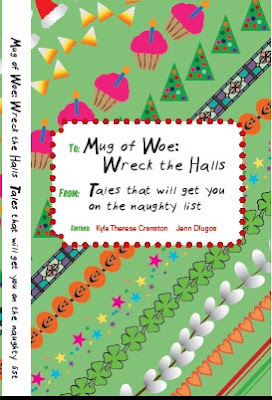 Mug of Woe: Wreck the Halls is available on Amazon and Kindle!